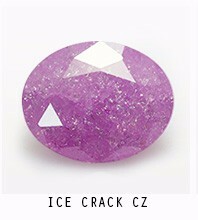 The following is the Loose cubic zirconia garnet red oval shape faceted 10x12mm and 12x14mm gemstones. 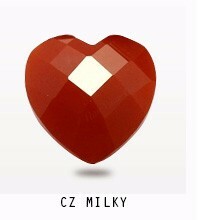 10x12mm is the medium shade of CZ garnet red, 12x14mm is the dark shade of CZ garnet red stones. You can see the color shade difference between the medium and dark. 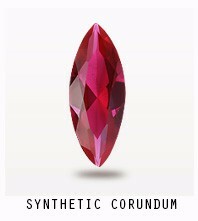 And also, there’s a light color shade for the cubic zirconia garnet red color gemstones. 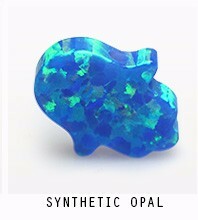 Contact us to get a free quote of high quality cubic zirconia gemstones from FU RONG GEMS. 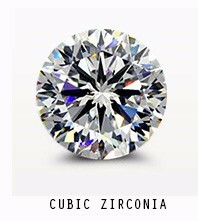 Elongated cushion cut Moissanite diamond Stones wholesale from China suppliers and Factory. 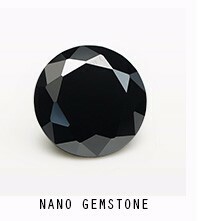 What’s Elongated cushion cut ? If you’ve never heard of “cushion cut” before, it’s a cross between a princess (square) shape and round brilliant shape diamond, with softened corners to look like a pillow. Elongated simply means that it looks more like a rectangle than a square. 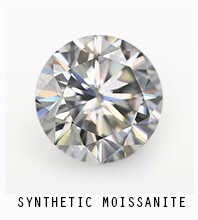 Moissanite stones are very popular in recent years, as it’s brilliant and sparkling as the genuine diamond or lab grown diamond stones. 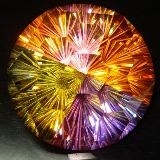 FU RONG GEMS supply high quality of Elongated cushion cut Moissanite diamond Stones wholesale at factory direct pricing. 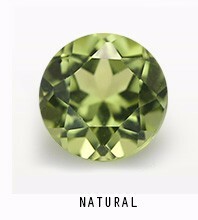 Moissanite stones can be made in other popular sizes and shapes as well. 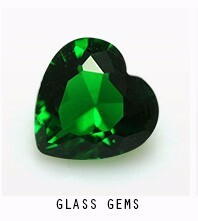 Such as the popular heart and arrow cut, oval, pear, emerald, asscher cut,etc. 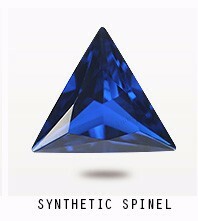 Contact us to get a enquiry of Elongated cushion cut Moissanite stones or other synthetic or natural Gemstones.